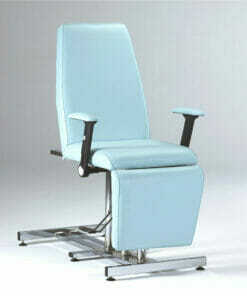 Massage Chairs and Spa Couches should provide a superb level of comfort to customers. 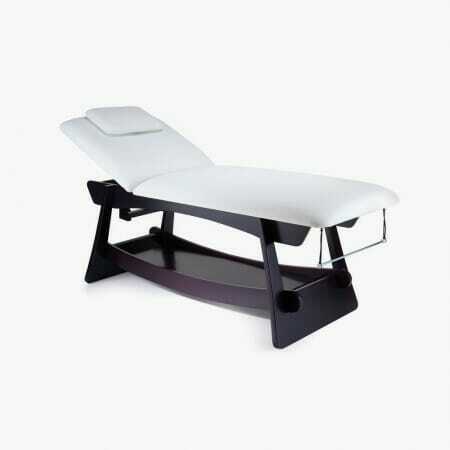 Choose from the best on the market and browse our range below for the ideal massage. 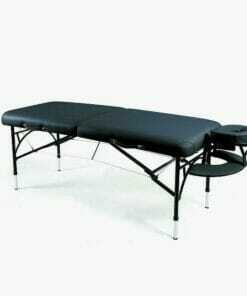 We have lots of experience with these products and would be happy to discuss any issues with you or provide you with assistance if you need it. 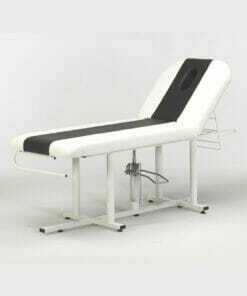 Call our help team on 01270 630280. 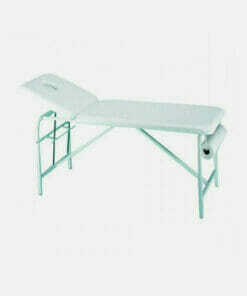 Features a steel ladder back support, towel rail and face hole and available in a great range of colours. 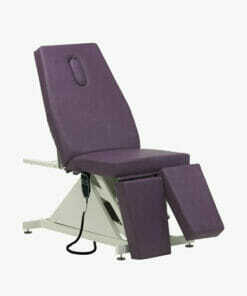 Beauty spa couch with twin headrests, great for pedicures or body treatments. 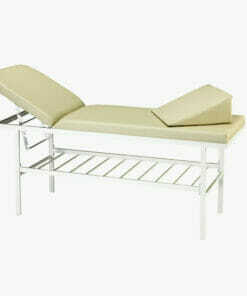 Flat pack treatment couch with towel storage and available in a large range of different colours. 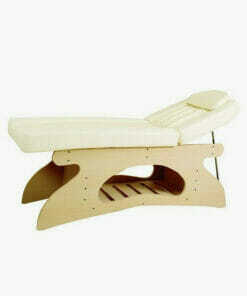 4 motor electric spa couch which is beautifully designed. 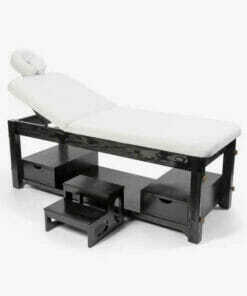 Beauty spa couch with twin headrests, great for pedicures, massages or facial or body treatments. 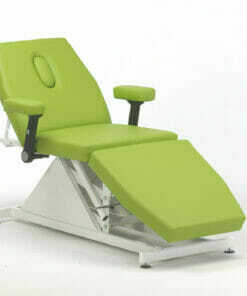 Beauty spa couch with twin headrests and knee up comfort facility. 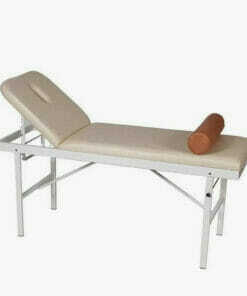 Low to the floor treatment couch, perfect for heavy massage, available in a large range of colours. 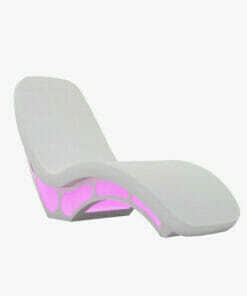 Features a mood enhancing LED Lighting system, programmed by remote. 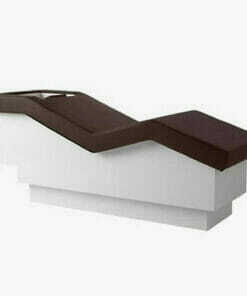 Contemporary couch with a shaped wooden curved base which houses a spacious storage shelf. 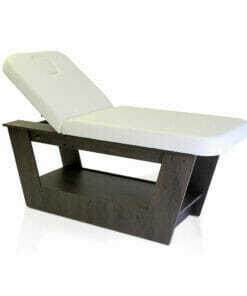 Beauty spa couch designed for specific needs and beauty treatments. 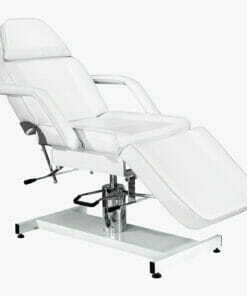 Manufactured in top quality, double strength oval steel, finished in a high gloss white EPC and available in a choice of colours. 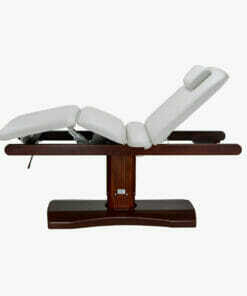 LED lighting system and heated water mattress provide a high-end spa experience. 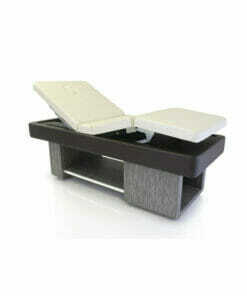 Features a adjustable rising headrest with breather hole and plug. 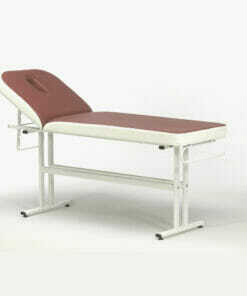 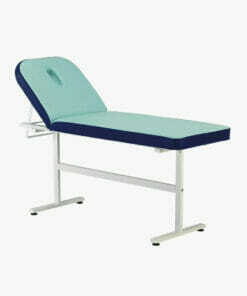 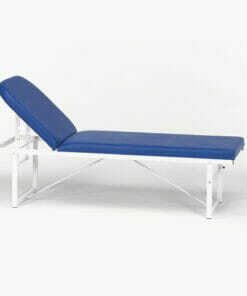 Treatment couch with adjustable end section, manufactured in heavy duty steel in a large range of colours. 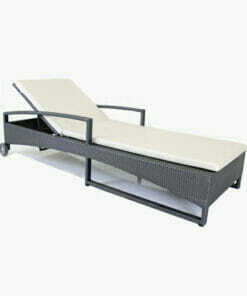 Stylish and comfortable lounger, perfect for any relaxation area. 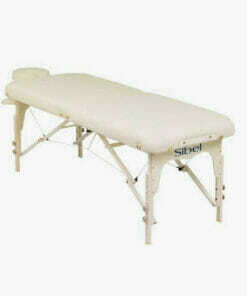 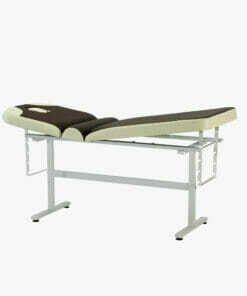 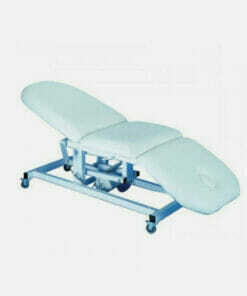 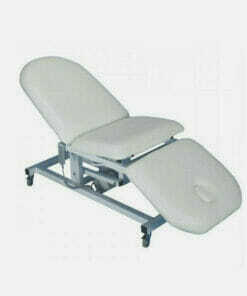 Treatment bed with an electric operated back rest, knee bend and height functions. 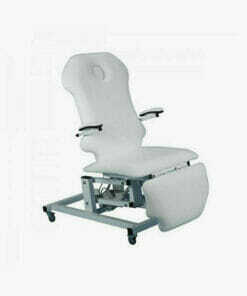 The New Palermo beauty spa one motor electric couch. 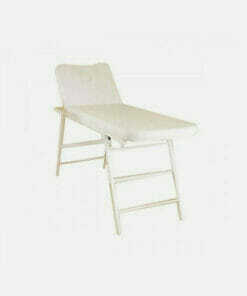 Height adjustable steel ladder back support, towel rail, face hole and adjustable feet for uneven floors. 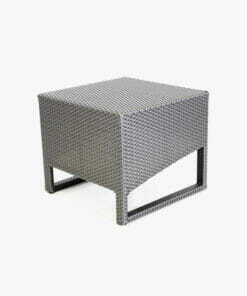 Side table that pairs beautifully with the Mirano Lounger. 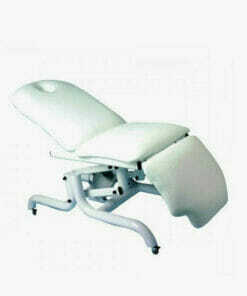 The Excel 3 motor electric couch available in 10 to 14 days delivery. 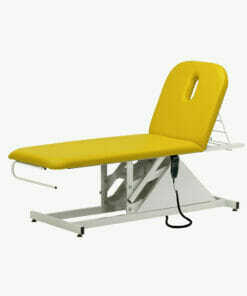 Two section treatment couch with electric height adjustment and hand held remote in a choice of colours. 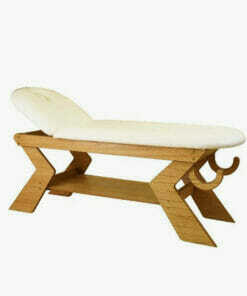 Beauty couch in white upholstery offering great stability. 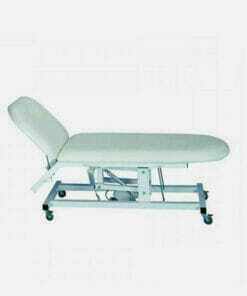 Three section treatment couch with electric height adjustment and a hand held remote. 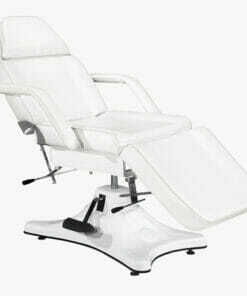 White upholstered beauty couch with rising headrest and breather hole. 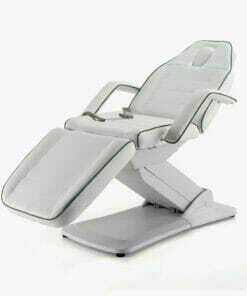 Built-in facial cushion, manually adjustable back rest and underneath storage. 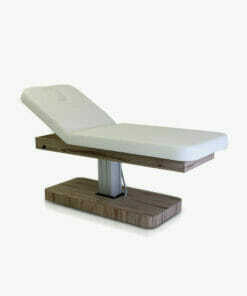 Slightly wider electric beauty couch with positive or negative headrest.